The Rochester Lancers Academy is proud to announce the appointment of 3 new coaches to our staff! We would like to welcome Adam Schwartz, Peter DiLorenzo and Kenna Kosinski to our coaching staff! Peter Di Lorenzo grew up in Hicksville, New York and started playing the game of soccer at 2 years old. He started his youth soccer career in the attack, transitioned to being an elite goalkeeper, before settling in as a central midfielder. All while leading Hicksville to a Class AA State high school championship in his senior year. Pete went on to play 4 years of college soccer at The College at Brockport as a midfielder. He finished up his n Brockport career with the second most goals (41) in school history. Post College, Pete played in Germany with 3rd division club FC Carl Zeiss Jena, before returning to the United States to train with Chivas Guatelajara. 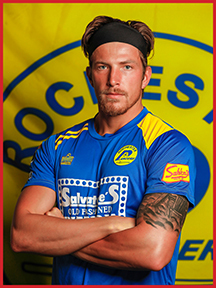 He currently is a forward for the Rochester Lancers NPSL team. Pete just completed his first year assisting with a Lancers youth boys team and will take the helm as we move into the 2018-2019 season. 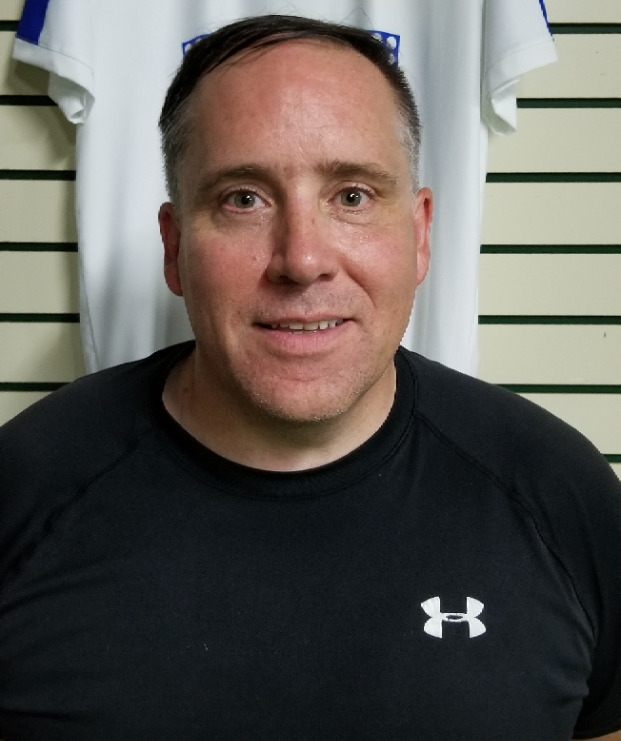 Pete is currently an assistant with the College at Brockport, working on getting his USSF National “D” license and increasing his coaching knowledge each and every day. Kenna Kosinski has come full cycle with the Rochester Lancers having spent her youth soccer career playing with DMS (now Rochester Lancers). A standout goalkeeper, Kenna went on to a stellar playing career with Keuka College. Among her highlights was being named the NEAC Defensive Player of the Week. 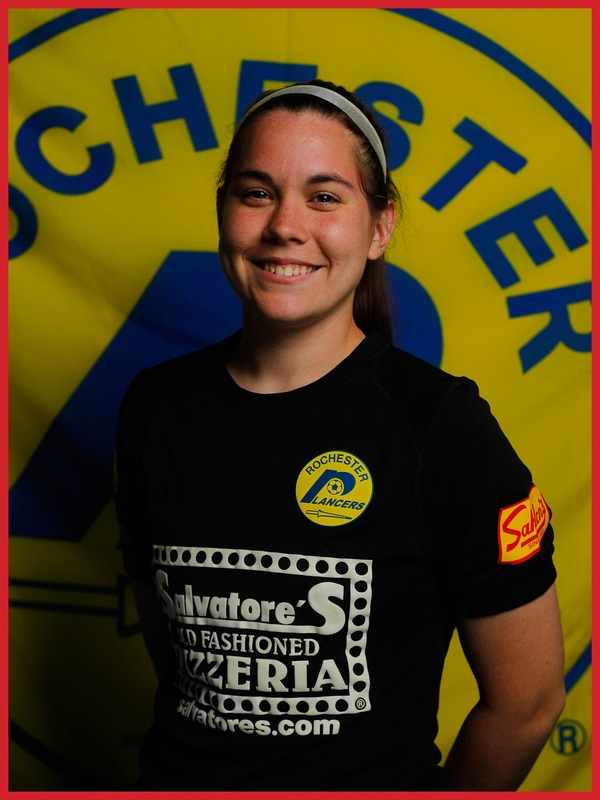 She is currently a member of the Rochester Lady Lancers of the UWS, and an assistant coach with the Lancers 2006 girls youth team. Kenna is currently working on getting her USSF National “D” license and will lead a Lancers girls youth team next year. Don’t forget our tryouts are coming up soon! Go onto our website at tryouts.rlancersyouth.com for more information or to register. If you have any questions email Marc and .